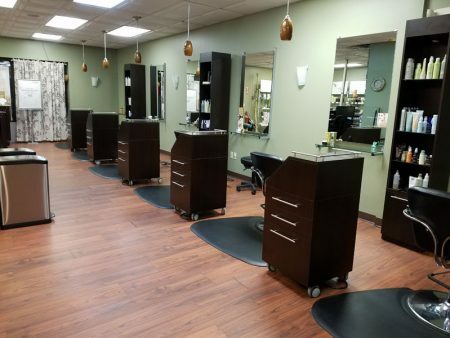 Welcome to Salon Thairapy, your Aveda Concept Salon located minutes from downtown Manchester, NH, one mile north of the Puritan Restaurant. Have an organic manicure with SPA Ritual Nail Products or have your hair cut by one of our expert stylists. Whether you have a big event coming up or just feel like pampering yourself, Salon Thairapy will help you achieve relaxation and the best style for your hair and makeup. Salon Thairapy is a clean, friendly and relaxing beauty destination. Come enjoy some YOU time with us! We are an AVEDA Concept Salon. You can purchase these wonderful organic styling and grooming products after your beauty service. 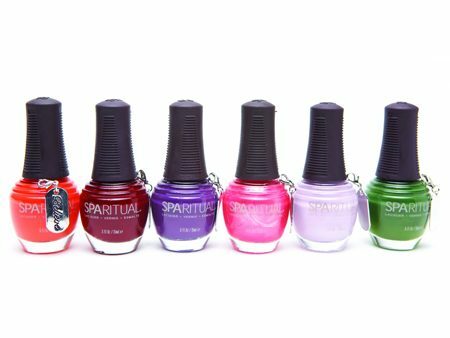 Our SpaRitual nail lacquers are vegan and free of DBP, toluene, camphor, formaldehyde and formaldehyde resin. 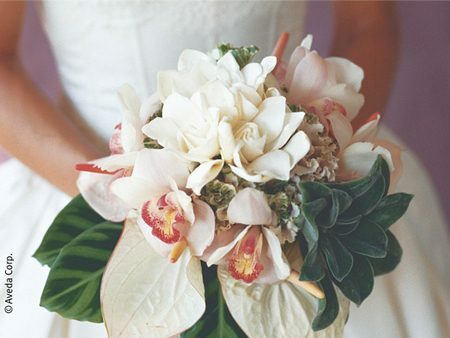 Plan a beauty party for your bridal party! We can get your ladies looking incredible for you BIG Day. All services include your choice of a Complimentary Sensory Ritual: Comforting Tea, cosmetic touch up, hand treatment, Chakra Balance, Warm Towel Shampoo Massage or our signature “Blue Hug”.